If you haven’t read my previous post, let’s just say that us and Thailand got off on the wrong foot. 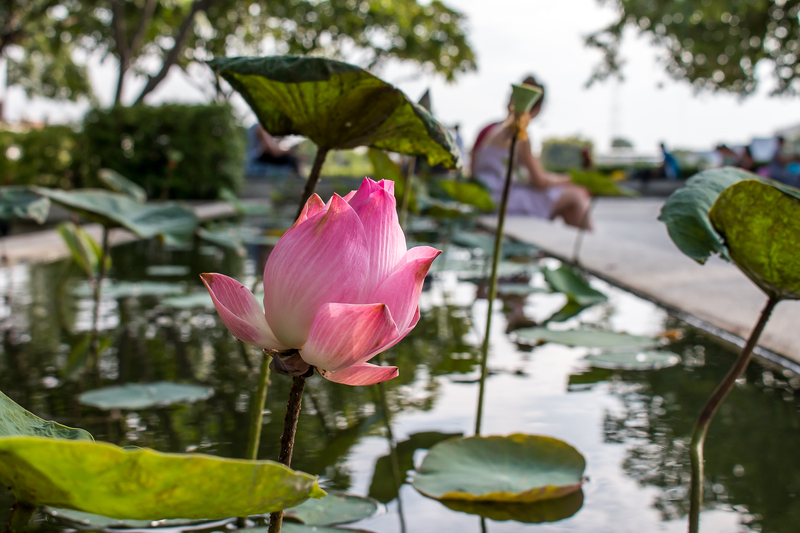 With scams and tourist-traps greeting us in the big city, we were relieved to escape to find familiar favourites, delicious food and a wealth of culture as we adventured along the Chao Phraya river. 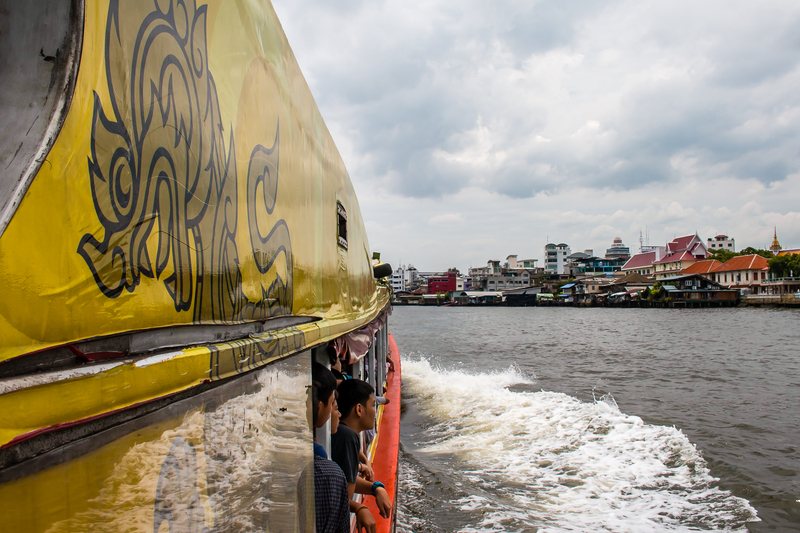 We picked up ferry tickets to travel along the Chao Phraya for less than £1 each and although the ferries were somewhat over-crowded, they appeared to be reliable and a relatively easy way to get around. Once we’d negotiated how the ferry system worked, we headed up the river towards our first destination. 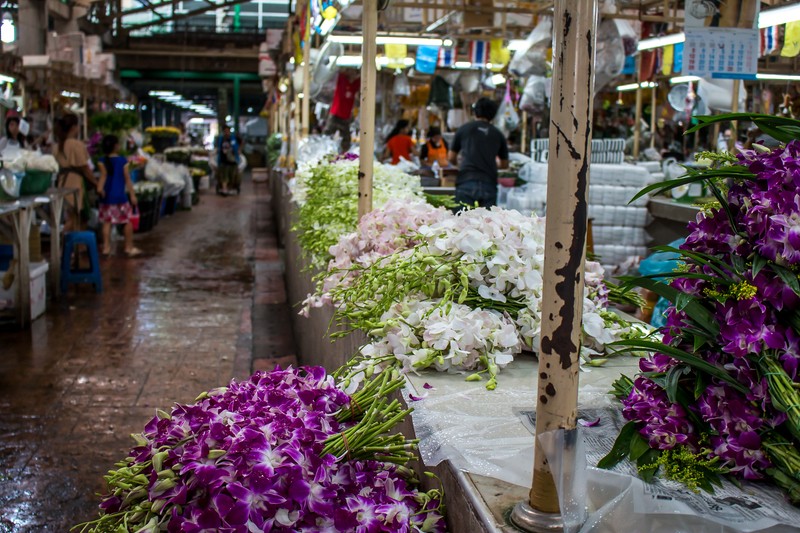 First stop along the Chao Phraya river was one to tick-off my ‘must-see Bangkok’ list, the Pak Khlong Talat flower market. Having always been a lover of beautiful blooms, I’d heard all about Bangkok’s own 24-hour mega flower market and had to visit. We headed to Pak Khlong Talat in the early hours of the afternoon, avoiding the heat of the day – although the market is actually most popular and at its busiest in the middle of the night, when lorries come and go dropping off and picking up the flowers to take to hotels, restaurants and flower shops/markets around the city. 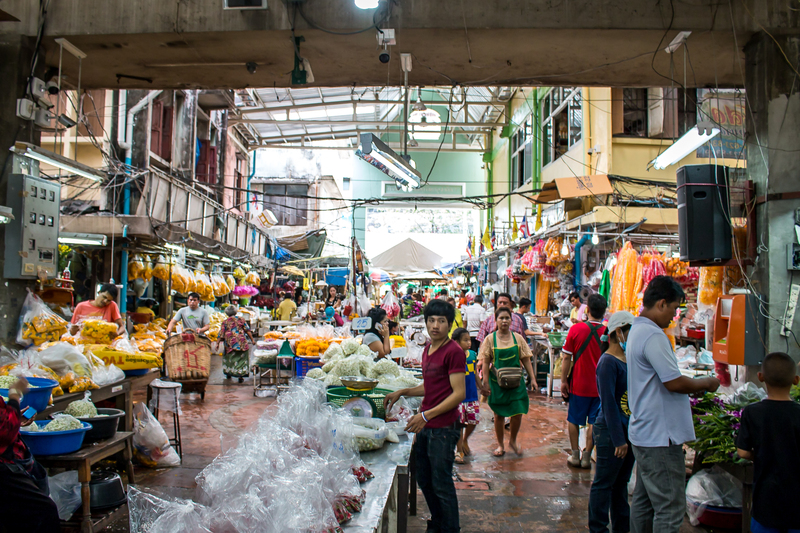 Even in the quieter hours of the day when we visited, the market was still a bustling hive of activity. Stall after stall of fresh flowers of all varieties and colours; jasmine, orchids, roses, lillies, forget-me-knots, you name it, they sell it. In most cases flowers are sold in large bunches of 50 or 100 stems, but you can pick up smaller bunches in some instances. You’ll also find stalls selling pre-arranged flowers or wreaths, often in bright yellows, which you’ll see dotted around towns as offerings to the gods. The market almost overwhelms the senses; full of arrays of vibrant colours, smells of flowers, herbs, spices, nectar and sounds of deliveries, haggling, discounts and more. 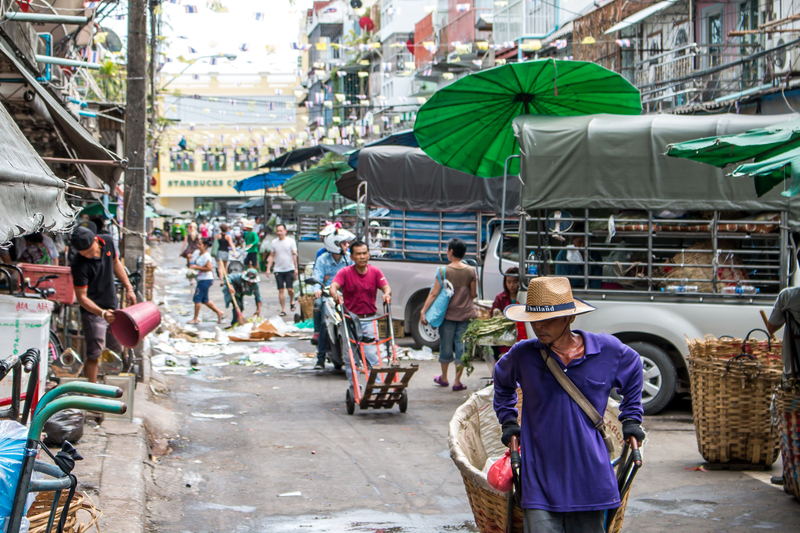 The flower market, being the largest in Bangkok, covers an impressive area. 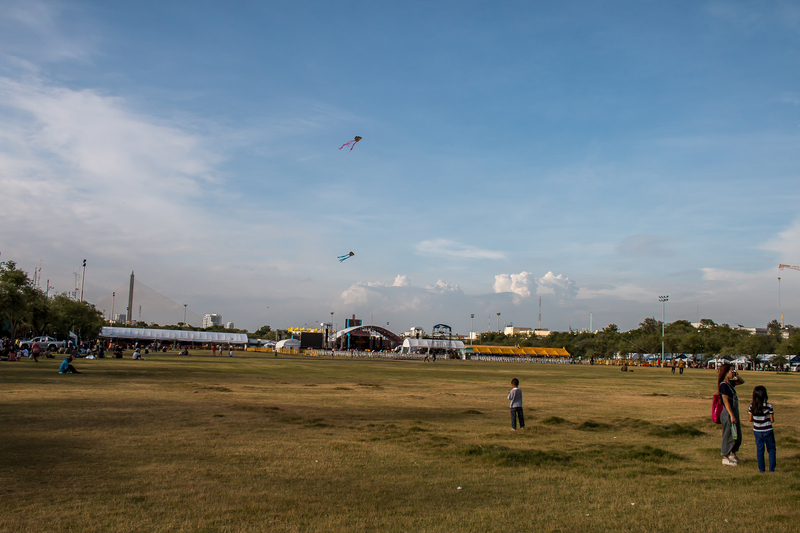 The rows and rows of stalls go on and on and you can find yourself wandering in circles around the maze of geraniums, roses and orchids, every now and then seeing a glimmer of sky peak through the ceiling. 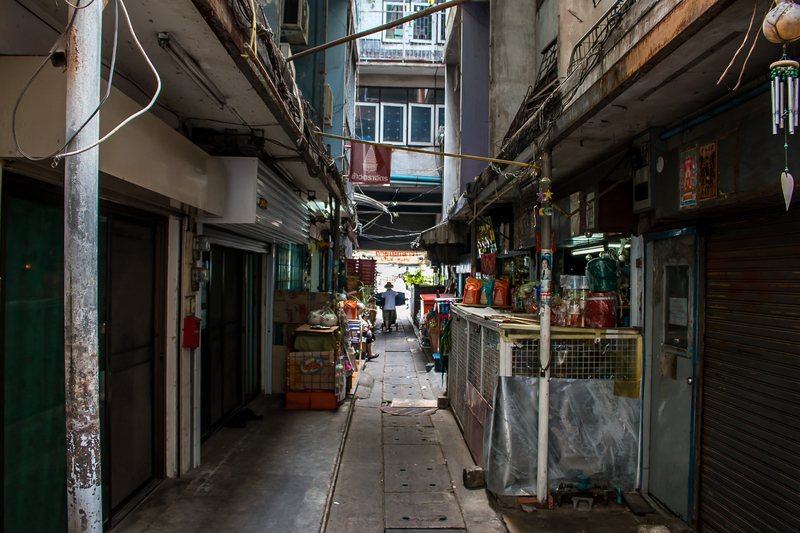 Next to the flower market is also a vegetable market, which is also worth exploring – making a change from tours of temples and the perfect spot to buy fresh fruit and vegetables to take a break from street food and noodles. Here you can really submerse yourself in the culture as you people watch men, women and children wheeling barrels and carts of produce and loading them into vans. 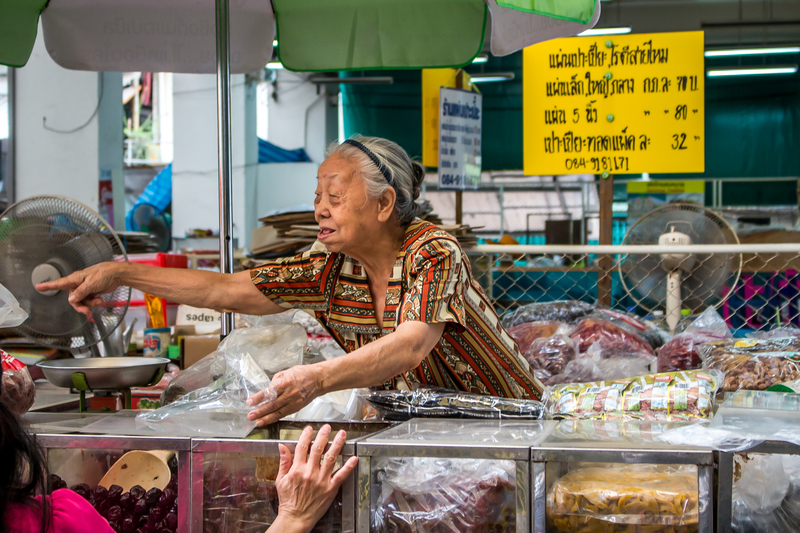 After the markets, we stopped off for lunch, having our first experience of authentic Pad Thai and wandering around the shops looking at traditional Thai produce made by local, independent traders. 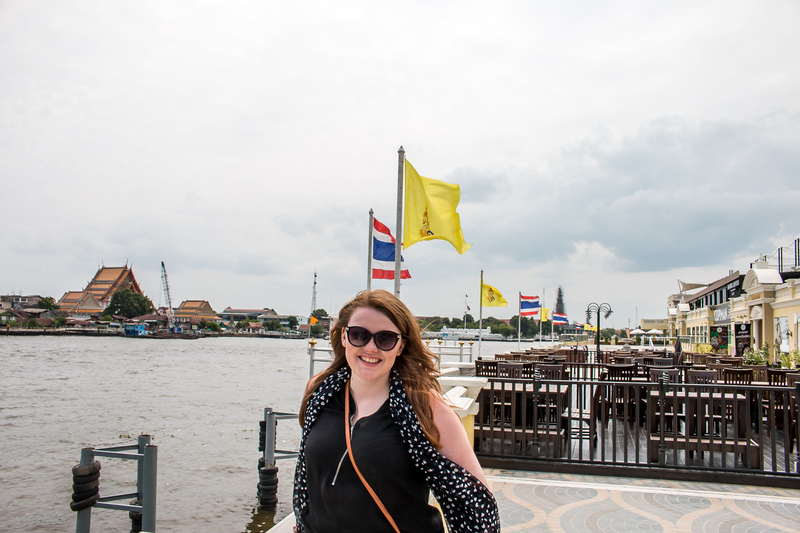 We then headed further along the river to Wat Pho temple of the reclining buddah and the Grand Palace, (which will feature in my next post) before taking a seat in the park and watching the boats go by and children fly their kites. 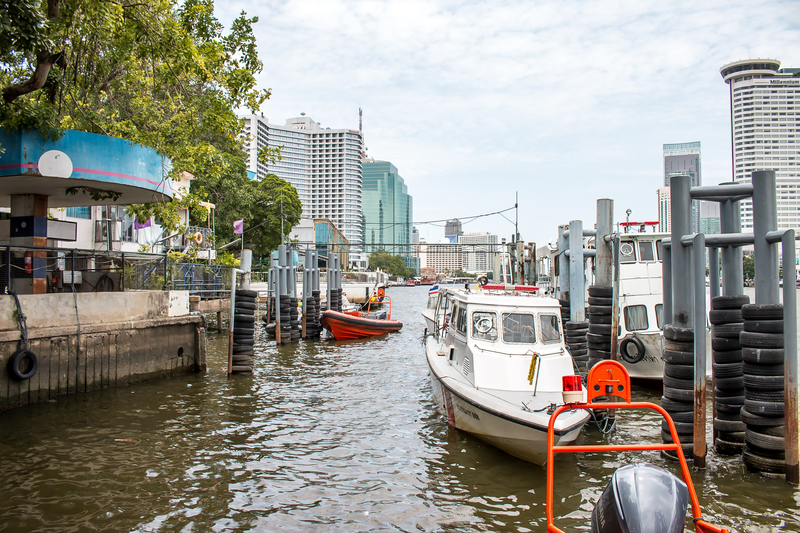 We relaxed under the heat of the sun before making our way back down the Chao Phraya on the ferry. 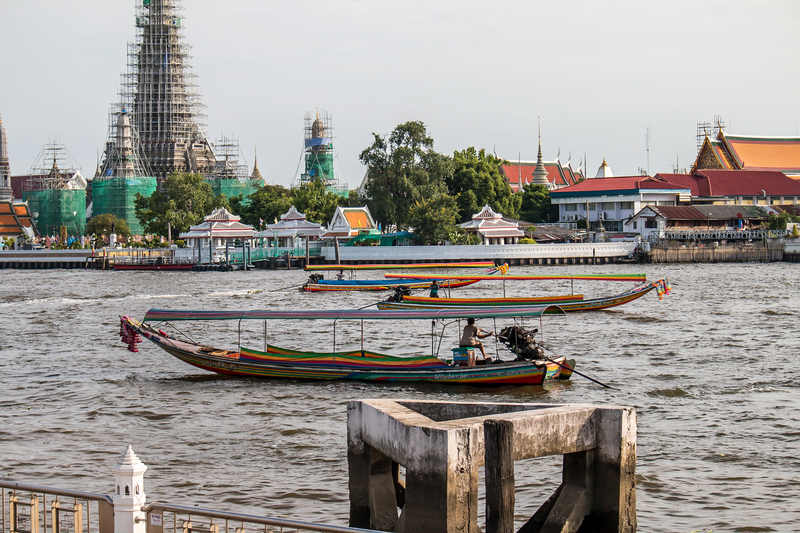 Have you ever been to Bangkok and ventured along the Chao Phraya river? 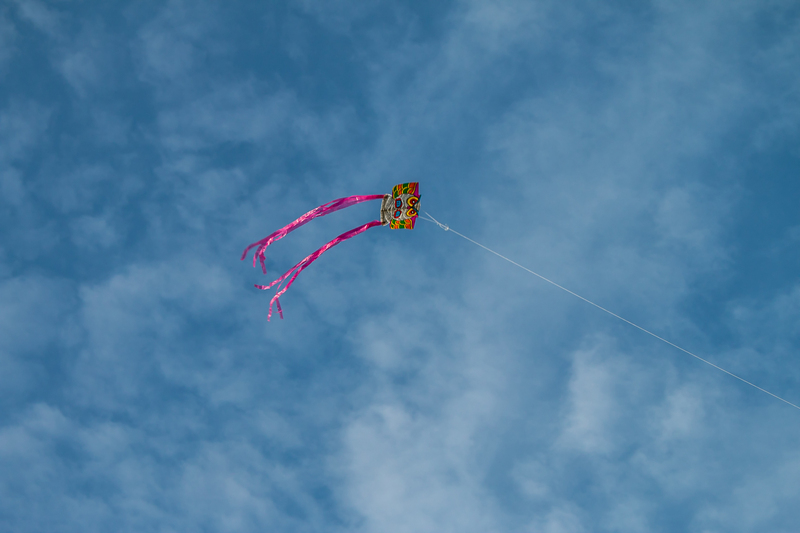 What were your most memorable experiences? Leave a comment below!